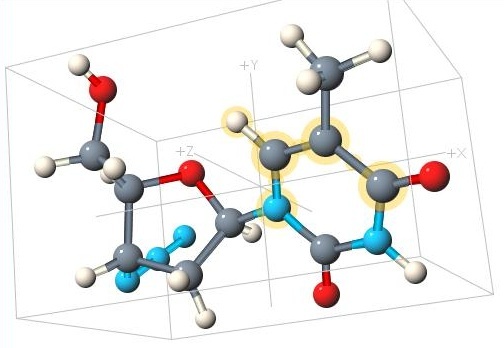 Jmol is an opensource software for 3D visualisation of molecules, it’s written in Java, it runs as a applet and there are some nice demo’s on the projects homepage. You should check the program VMD from the univesity of Illinois, runs on all the systems. Has lots of nice functions included inside.